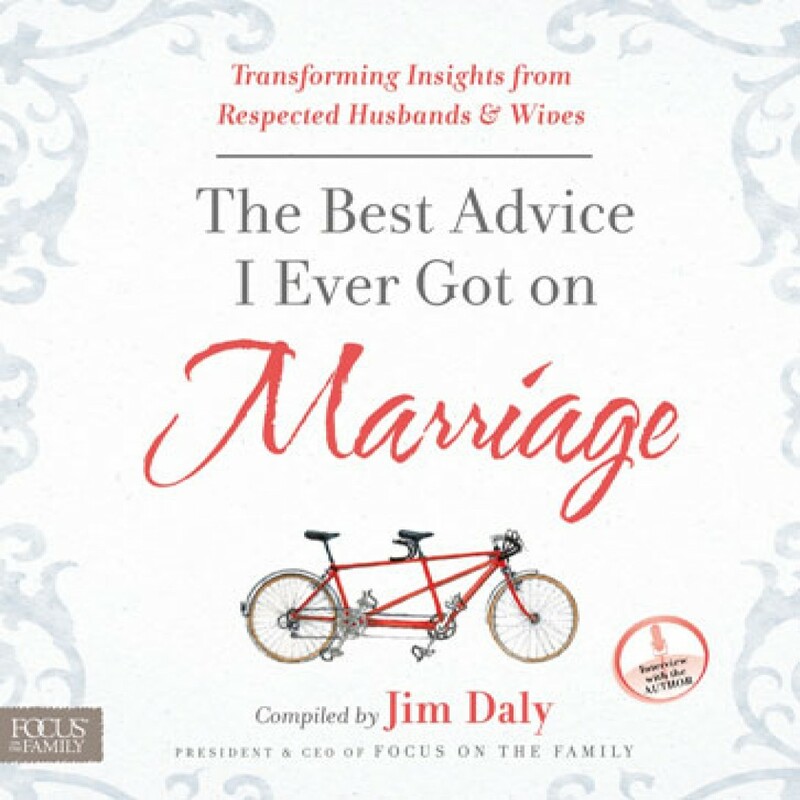 The Best Advice I Ever Got on Marriage by Jim Daly Audiobook Download - Christian audiobooks. Try us free. Respected Christian couples open up about the wisdom that has made the difference in their marriage. Nearly 20 of today’s Christian authors, speakers, and entertainers relay their joys and fears, their triumphs and failures — and the advice that got them through — in this inspiring collection from Focus on the Family. The names of these husbands and wives, like their experiences, will be familiar to anyone who’s ever said, “I do.” But the transforming advice these couples received when they needed it most is what will motivate you and your spouse — whether you’re newlyweds or in your golden years — to strengthen your relationship and keep your lifelong bond growing.